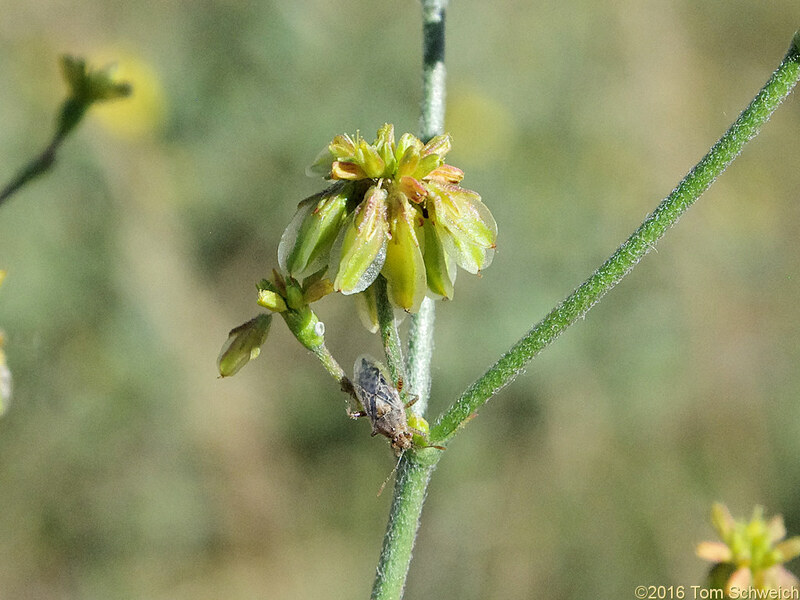 Photographed 22 July 2016, North Table Mountain Park, Jefferson County, Colorado. North Table Loop, Jefferson County, Colorado: at sm saddle. Other photos about Species - Polygonaceae or Eriogonum alatum.